China receives the first contract for dredging in "Yuzhny"
Ukrainian Sea Ports Authority (USPA) and China Harbor Engineering Company (CHEC) have signed a contract for dredging works under the project "Reconstruction of water access, and operational water areas at berths, given cargo turnover prospects of Yuzhny seaport,” UkrAgroConsult reports . Chinese specialists will increase the depth of the access channel from 16 to 19 meters and create an operational water area of 16 meters depth near berths 23, 24 and 25, UkrAgroConsult wrote. The project will be completed in March 2018. The budget is estimated at UAH 1.065 billion. 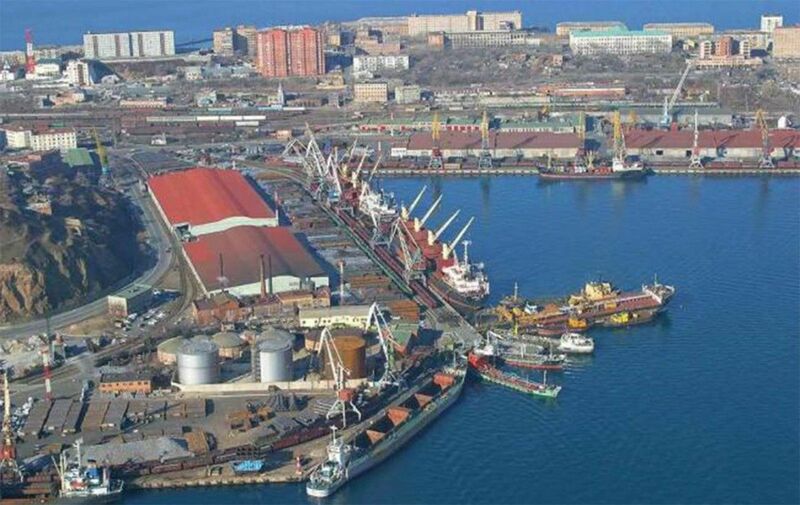 As a reminder, several projects of capital dredging are now being implemented in "Yuzhny" sea port. Within one of them, the depth will be increased at berth area 25. The berth will ensure operations of one of Ukraine's largest grain handling facilities. Read alsoCargill's new Yuzhny terminal to bring over $30 mln to Ukraine's coffers per yearThe grain terminal is being constructed by Cargill together with Ukrainian investor M.V. Cargo. After the completion of the first stage of construction, the terminal’s annual capacity will reach 5 MMT of grain, +2-4 MMT after the second stage completion. Due to the increase in deep-water capacities, the port will be able to accommodate vessels with carrying capacity up to 200 KMT.